She should get a feeling that the State and the society has recognised her as a victim of terrorism and cared for her, instead of leaving her to resign to her fate, the court observed. The 2013 bomb blasts in Bangalore shattered her dreams to stand on her own feet, and her fervent pleas before the government to provide a job on compassionate grounds fell on deaf ears. But finally, the Karnataka High Court has rekindled her hopes when it directed the government to consider providing her a suitable job. Justice AS Bopanna, while considering the writ petition filed by Miss Leesha, who suffered 50 per cent disability due to severe injuries in the bomb blast, observed that the State should show sensitivity to at least comfort its citizens by reasonably compensating or rehabilitating, without driving such victims to litigation. Leesha was pursuing her Bachelor of Computer Applications course when the tragedy occurred. Later, she completed the course but was unable to secure employment due to the disability. As the government did not heed to her requests seeking job, she approached the high court. The court observed that adequate provision should be made to duly compensate such victims keeping in view the expectation of a citizen with reference to the right under Article 21 of the Constitution though it may not be a case of infringement of such right by the act of State in the strict sense. With regard to submission made by the state that she has been compensated, the court observed that “the amount is so meagre that we cannot even consider it as society's way of recognising that a citizen of this country has been a victim of terrorism and such citizen has been empathised with at least, if not cared for”. It, however, refused to order compensatory damages by observing that if the court blindly accepts the allegation that there was intelligence failure on the part of the State and impute negligence only because a blast occurred in the heart of the city and on that basis, if compensatory damages are ordered while considering a writ petition under Article 226 of the Constitution, it will lead to dangerous consequences for the State and a wrong precedent will be laid as it will not be in consonance with legal position on that aspect. 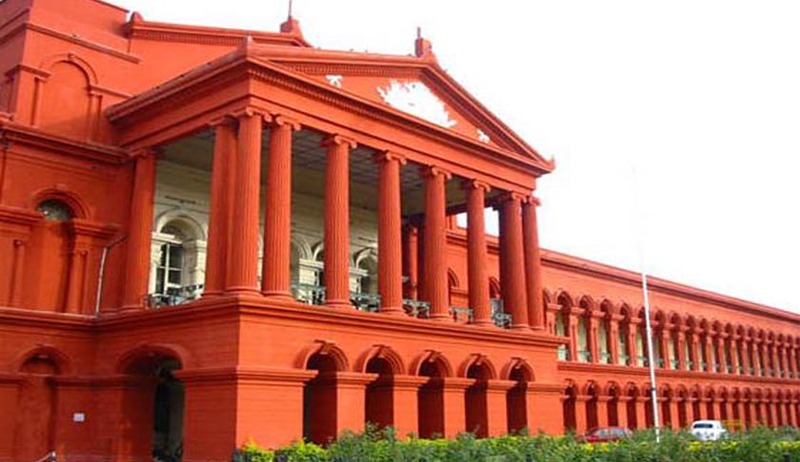 Disposing of her writ petition, the high court has directed the Karnataka government to consider her representation in so far as providing a job to the petitioner on compassionate grounds and for payment of the medical expenses. “The job shall be provided to the petitioner as expeditiously as possible,” the order read.